The pattern lock tool is provided in Android phone for security purpose. By setting pattern lock , you can lock your screen and only who knows the pattern can use your phone. But this pattern lock has become problem for many people. In case if you have forget your pattern lock then you will be in trouble. So you should learn How to unlock pattern lock or how to reset Screen lock in Android phone. Here we will guide you with complete pattern lock solution with or without Gmail user id. Many people either forget their pattern lock and when they try to unlock their with many patterns it get locked permanently. Now in this case you can unlock your screen by providing your Gmail username and password. But if you did not remembered your Gmail user name and password then you have to look for some other solution. And if you remembered your Gmail but you don’t have active data connection on your phone then also you can not unlock your phone pattern lock. Now if you have locked your phone after attempting too many pattern , then to unlock pattern you either need to hard reset your phone or i have come up with some more solution for Android pattern unlock. If you remembered your phone gmail id and password. And you have active internet connection on your phone. Then you can simply reset your pattern lock or screen lock. Now while trying pattern lock you must see a Next option. Just tap this Next option. Now you will see two option. One is for Security question and another for Google account details. If you have set any Security question then answer it. If you don’t then go for Google account. Now enter your Google username and password to Sign In. Now it will ask for new pattern. Now your pattern lock is changed and you does not required any unlock software and your data is also safe. 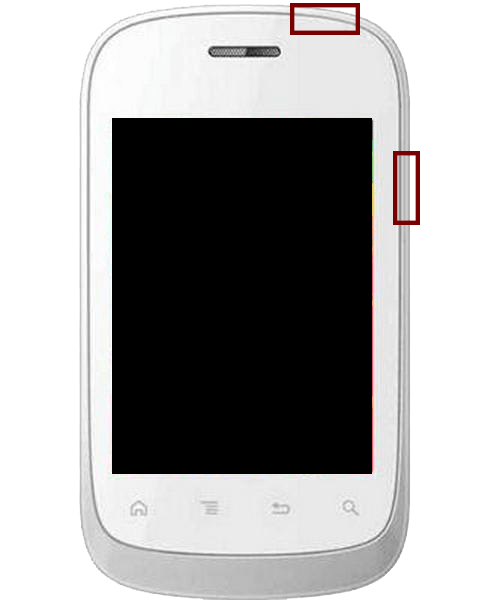 This hard reset method to remove pattern lock will remove all your Android data. Your phone will become like a new phone you bought. So if you have any important data then don’t use this method to unlock pattern. This method works 100% but disadvantage of this method is it removes data. That’s why it is recomended to kepp backup of your data regularly. You can also backup your Android data on Google, or you can check this method to backup photos in Android phone. 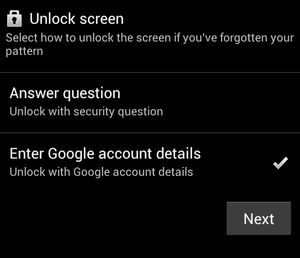 Or Just follow the below step to Hard reset your Android phone and remove pattern lock. First press the power button and power off your phone. Now Press and hold the Power Button + Volume key together for some time. You phone will boot into recovery mode, it some how look like a DOS mode. Now you will see a Option Wipe Data / Factory Reset. Now just use your Volume key to scroll and select that option. Now press the power button to confirm the selection. Now reconfirm it by selecting yes. It will delete all data from your phone and your phone will be in Factory condition. Now scroll and select Reboot system now to reboot your phone. Now when your phone will reboot it will ask for new pattern and gmail id to sign in. Your pattern lock is reset. You have successfully changed pattern lock in Android. If you don’t want to loose data in unlocking pattern , then there are many other methods also. But these methods require some downloads. And they are little complex. And i am not 100% sure that these methods will work or not. But with these methods you can unlock pattern without loosing data. So lets learn how to reset pattern in Android. One and only requirement of these method is enabled USB Debugging mode. You may also require to download USB driver to connect your phone to PC. Method 1 : If you have CWM, TWRP, XREC or any other recovery installed in your Android phone . 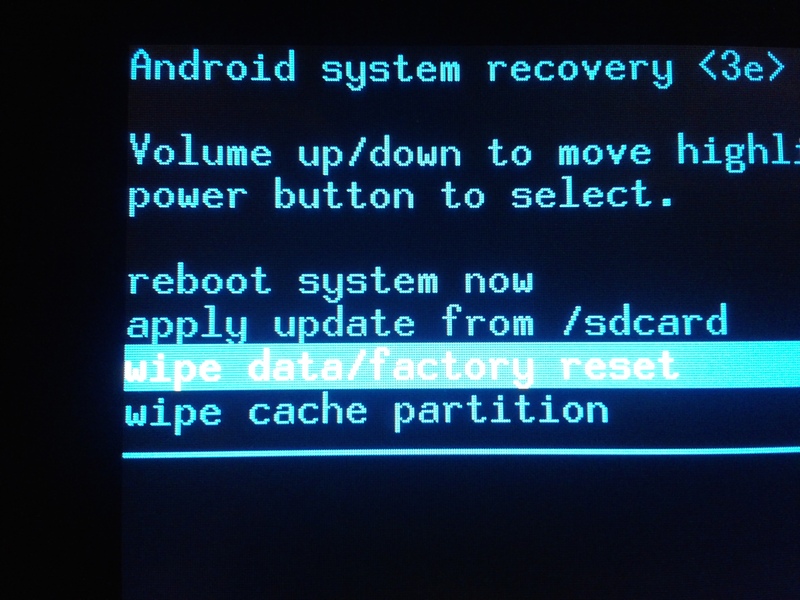 Check how to install TWRP recovery in Android phone. First Download the Pattern Disable Password file into your PC. Now connect your SD Card to your computer. You can either use card reader or any other phone to connect. Now transfer this pattern lock unlock software to SD Card. Now Insert this SD card to your phone. Now there will be a option for installing/ flashing zip from SD card. Just flash the downloaded file and reboot the phone. 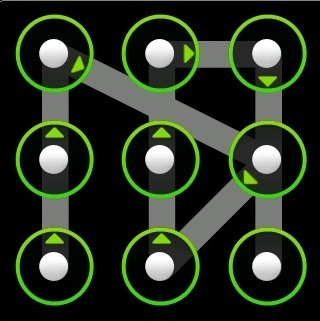 Your phone pattern lock will remove and in case if it ask for pattern try some random pattern it will unlock. First Download the Bypass Security files into your PC and Extract it. Now run SQLite Database Browser 2.0.exe from the downloaded folder. Now Run pull settings.db file, it will take out settings file from your phone. Now drag and drop the settings.db file to SQLite Database Browser program. Now navigate to Browser Data tab. Now from the table select the list down and then select secure. Now find lock_pattern_autolock, delete this record. Now save and close the database. Now run push settings.db.cmd and reboot your phone. Now your pattern lock will be removed and your data is also safe. You can also remove PIN lock and Password lock using this method. I will always suggest you to try to remember your Gmail id and password to unlock your pattern. Otherwise you can go for Hard reset methods if you don’t have important data. Else there are other methods to unlock pattern that i have described. Well if you still have nay doubt in unlocking pattern then you can comment below. we will always ready to help you. I have seen people spending money just to unlock. Its very simple you can unlock any Android phone with these tricks.